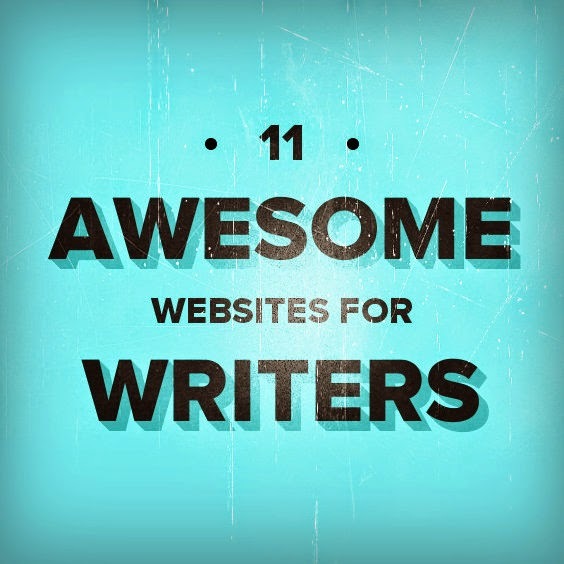 Here I list some of my favorite online resources for fiction writing tips and inspiration! And no, nobody's compensating me in any way to promote these. Other writers I follow are constantly posting articles from this site, and for good reason! You don't have to be a teen to take advantage of their extensive writers-education articles on topics like character background, getting published, how to get good inspiration, developing ideas, writing prompts, and much more! They’ve also got a great Pinterest account and a Facebook group with a fun and helpful community. If you’ve been in the online writing community long, chances are you’ve come across Amanda Patterson’s Writers Write blog. She has many posts on everything writing related, from plotting to book promotion and author quotes to writing humor. One of the best things about her site is that in addition to her posts, she has many guests posts from other experienced writers. This site also serves as a promotion for Writer's Write courses for purchase. Plot generators, character quizzes, articles on world-building, name generators, the Mary Sue test--this website has it all! Note that it also has a lot of role-playing related stuff, but has a large emphasis on writing fiction. Springhole.net provides all kinds of writer-resources, from a town description generator and articles on naming characters, to a science fiction plot generator and tips on how to create better fantasy species. So check it out; there's a lot to browse through! K.M. Weiland’s website is a favorite of mine, with tons of helpful articles. She covers a wide range of topics with in-depth quality content. While beginners can benefit, she goes beyond the basics in order to help you take your writing to the next level! She also an awesome YouTube channel with writing advice and has several books on various aspects of writing, which look excellent though I haven’t read them yet. This is my go-to website for name meanings and history, and their random yet customizable name generator is a favorite of mine! With a forum all about names, name meaning theme lists, and more, it’s a haven for naming characters. Prompts, grammar tips, exercises, publishing advice, inspiration, and much more for all types of writing! 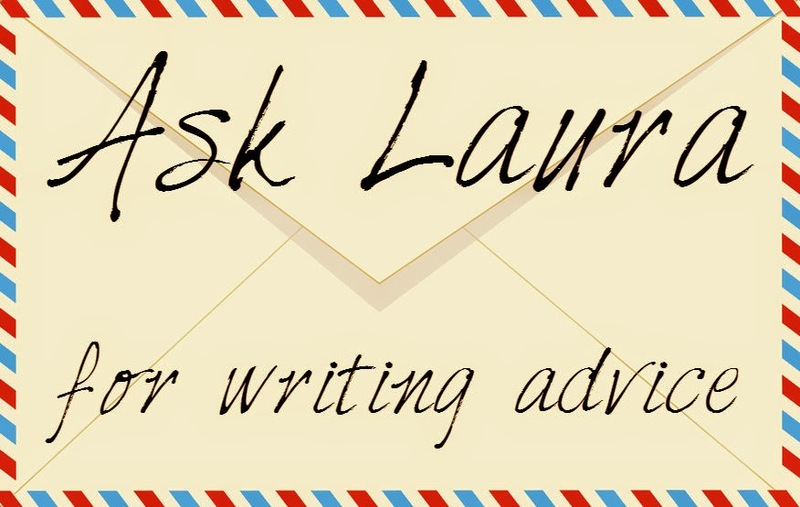 Taking advantage of this site could make you an expert on all things writing! The site has great organization to help you discover what interests you from their archives. This site covers novel writing, but also has resources for other types of creative writing, even scripting. The site is well-organized, so just browse around for whatever writing type, genre, and topic you are interested in! 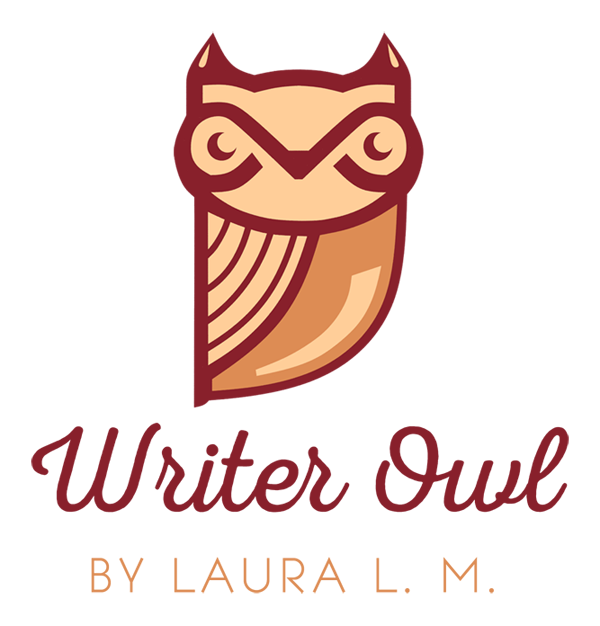 Similar to Writer's Write, this site also promotes writing courses for purchase, but has plenty of great free resources. This site covers all things fiction, including writing prompts, writer resources, tips on character development and exposition, writing inspiration, "fiction philosophy," and more. While this site may not be as polished as some of the others, it's fun and bubbly with a lot of interesting articles and posts to check out! Jody’s author page includes a blog that has many articles for writers on topics such as editing, getting published, developing characters, time management, mechanics, and pre-writing. Disclaimer: Not all of the things recommended here are guaranteed to always be 100% appropriate in terms of mature content, language, topic, etc. View at your own discretion. What are some of YOUR favorite online writing resources or people to follow? Comment and tell me!